In 2013, my GP (and paediatrician for my Mini’s), Chiara Hunt, started “The Bump Class” and since then SO many of my friends and friends of friends have signed up and loved every second of the fun and informative sessions speaking about pregnancy, birth and beyond. The courses, which were also run by Chiara’s lovely sister, Marina Fogle, have been so successful that the two decided to put it all in a book. “The Bump Class” book was born. The motivation for the courses is the same as the book, to make ladies feel at ease no matter what kind of pregnancy. I always thought this was such an amazing approach to pregnancy discussions. As someone who had her babies before “The Bump Class” was born, and had to attend NCT (and told anything but a natural and drug-fee birth was evil) and was subject to visits from Health Visitors (who told me that if I didn’t breast feed, in more or less words, I was a terrible mother), this kind of open and supportive dialogue for pregnancy and birth is pretty much groundbreaking, especially here in the UK. 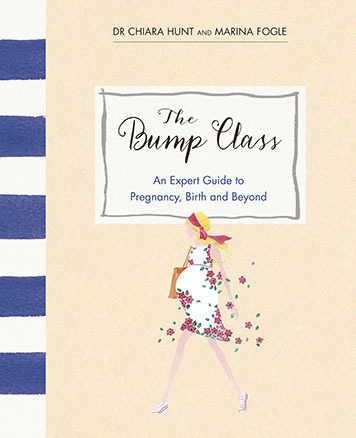 The Bump Class is an open and honest look at pregnancy. It gives it’s readers practical advice and lets them know exactly what to expect. Chiara and Marina believe that there is no such thing as a “normal” pregnancy or birth, every woman is different and that should be celebrated, not ignored. 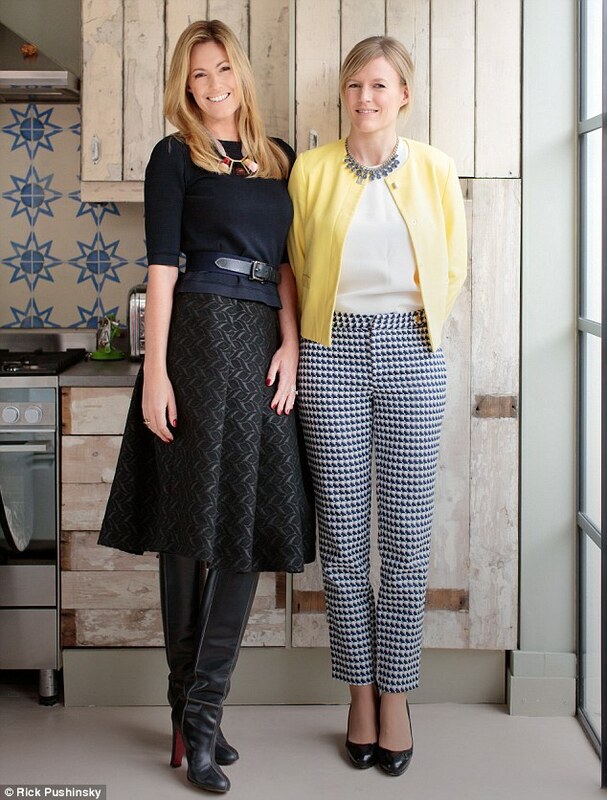 The Bump Class is filled with lovely illustrations, impartial advice, style tips and hilarious anecdotes from both of the authors, as well as personal stories from the ladies who took the course. This book is a pregnancy must-have for everyone! Buy your copy here. Read my previous article on The Bump Class, here. 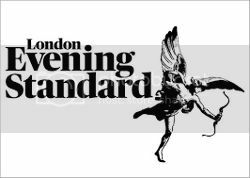 Chiara Hunt practices at the Sloane Street located at 82 Sloane Street, SW1X 9PA.